Bring your mind and belly together. Reformed yo-yo dieter Lisa Beasley is on a mission: To get us to ditch diets for good, and focus on pursuing a healthy relationship with food and eating – and, in effect, ourselves – instead. As somebody who “spent years feeling uncomfortable” in her own body, Lisa is all too familiar with the cycle of not only fluctuating weight that comes from swinging between restrictive dieting and overeating – but the guilt, fragile self-esteem and shame entangled with it too. 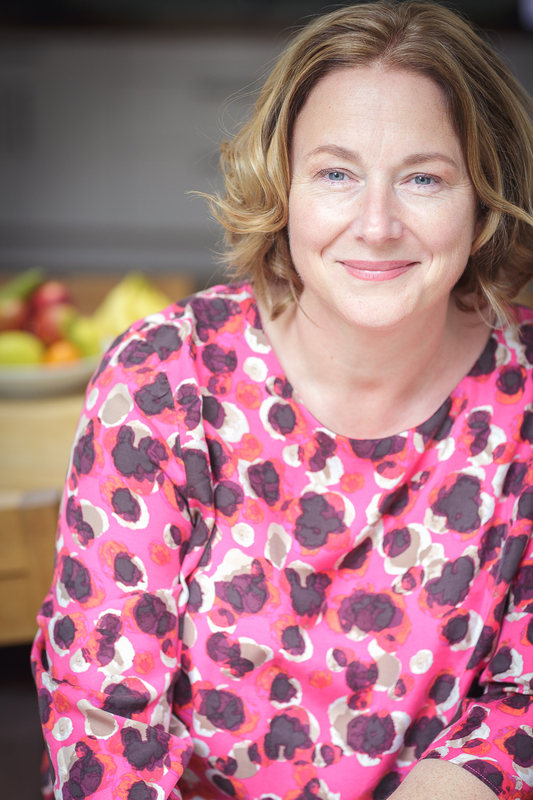 Since transforming her own relationship with food, she’s founded My Body Positive and runs workshops and 8-week courses (Lisa’s a licensed facilitator of Dr Michelle May’s award-winning ‘Am I Hungry?’ programme), to help others do the same. Weight-loss is not the focus, but she acknowledges that often, people who struggle with their relationship with food might want to lose weight. She firmly believes, though, that being trapped in negative mindsets – like thinking you’re only ‘worthy’ and can only fully enjoy life if you’re slim; messages we’re bombarded with by advertising, the media, ourselves and each other – is usually one of the things driving us to overeat. She’s all about unlocking these cycles and helping people feel better about themselves, even if they don’t reach that ‘goal’ weight. Want to know Lisa’s secret? 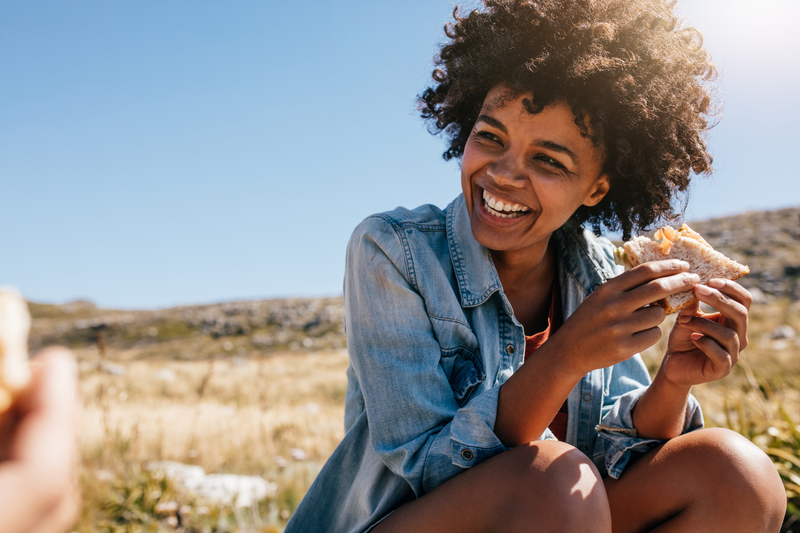 It all comes down to mindful eating, which, hopefully, will help you feel happy in your skin – no matter the number on your jeans label.